February 10, 2018 10:32 am. SYDNEY’S sole meet of the day is at Warwick Farm today and we’re excited for what the day will bring. 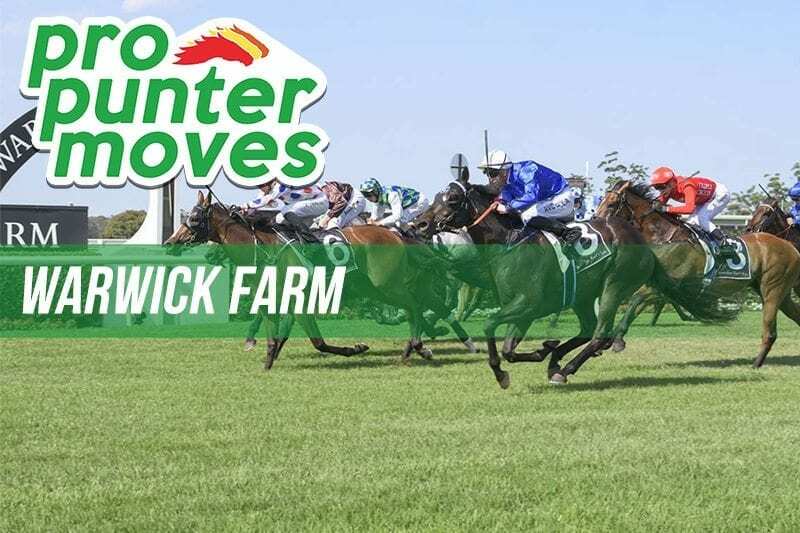 The punters agree if the shifts in the market are any indication, and we think this guide will be pivotal heading into what will be a hard-to-read day of racing at the Farm. The scratching of Nature Strip has ensured She Will Reign shifted significantly in the markets. The resuming Golden Slipper winner, which opened at the $1.70 mark, currently sits at $1.30 via Crownbet for the Inglis Sprint.